The astonishing science of black holes, and their role in understanding the history and future of our universe. Black holes are the most extreme objects in the universe, yet every galaxy harbors a black hole at its center. In Einstein's Monsters, distinguished astronomer Chris Impey builds on this profound discovery to explore questions at the cutting edge of cosmology: Which came first, the galaxy or its central black hole? What happens if you travel into a black hole? Impey chronicles the role black holes have played in theoretical physics -- from confirming Einstein's equations for general relativity to testing string theory. He then describes the phenomena that scientists have witnessed while observing black holes: dozens of stars swarming like bees around the dark object at the center of our galaxy; black holes performing gravitational waltzes with normal stars; the cymbal clash of two black holes colliding, releasing ripples in spacetime. Einstein's Monsters is the incredible story of one of the most enigmatic entities in nature. 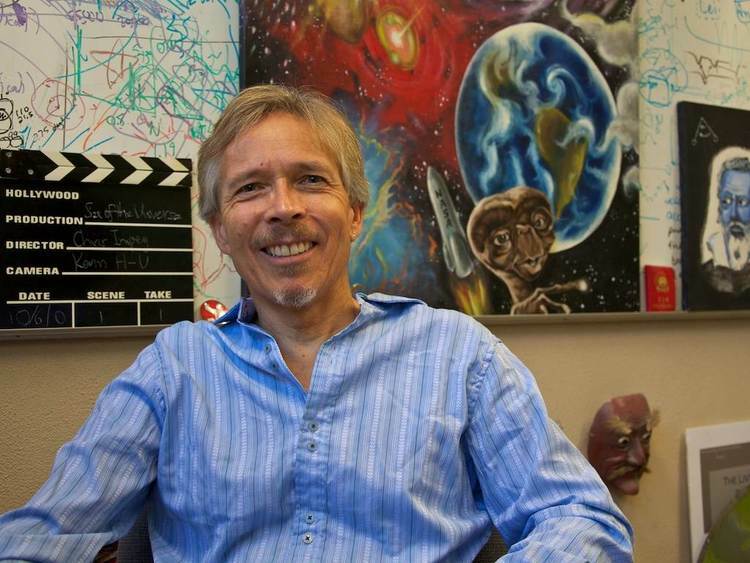 Chris Impey is a University Distinguished Professor of Astronomy and Associate Dean in the College of Science at the University of Arizona. His research interests are observational cosmology, gravitational lensing, and the evolution and structure of galaxies. He has 180 refereed publications and 70 conference proceedings, and his work has been supported by $20 million in grants from NASA and the NSF. As a professor, he has won eleven teaching awards, and he has been heavily involved in curriculum and instructional technology development. Impey is a past Vice President of the American Astronomical Society. He has also been an NSF Distinguished Teaching Scholar, a Phi Beta Kappa Visiting Scholar, and the Carnegie Council on Teaching's Arizona Professor of the Year. He was a co-chair of the Education and Public Outreach Study Group for the Astronomy Decadal Survey of the National Academy of Sciences. In 2009 he was elected a Fellow of the American Association for the Advancement of Science. Impey has written over forty popular articles on cosmology and astrobiology and co-authored two introductory textbooks. His first popular book "The Living Cosmos," was published in 2007 by Random House. His second and third, called "How It Ends" and "How it Began," both on the subject of cosmology" were published in 2010 and 2012 by Norton. In 2013, his book covering iconic NASA missions called "Dreams of Other Worlds" was published by Princeton University Press, and the following year it won the Eugene Emme Award for Astronautical Literature. Also in 2013, his book on the teaching of cosmology to Buddhist monks in India was published, called "Humble Before the Void." His most recent popular book is "Beyond" on the future of space travel, published by Norton in 2016. He published his first novel on Amazon Kindle, called "Shadow World."